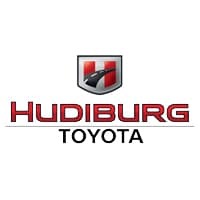 All from the one place you trust with the right price, right quality and completed right now – Hudiburg Toyota. If you live or work in the Oklahoma City area you can rest assured that servicing your vehicle at Hudiburg Toyota will allow you to quickly hit the road with confidence. Contact us today to schedule your next Toyota or Scion maintenance service visit. We have the right price, provide the right quality, and can do it right now!